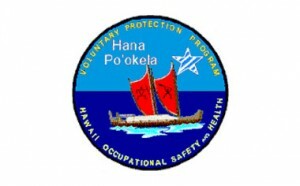 The Voluntary Protection Programs (VPP) promote effective worksite-based safety and health. In the VPP, management, labor, and OSHA establish cooperative relationships at workplaces that have implemented a comprehensive safety and health management system. Approval into VPP is OSHA’s official recognition of the outstanding efforts of employers and employees who have achieved exemplary occupational safety and health.